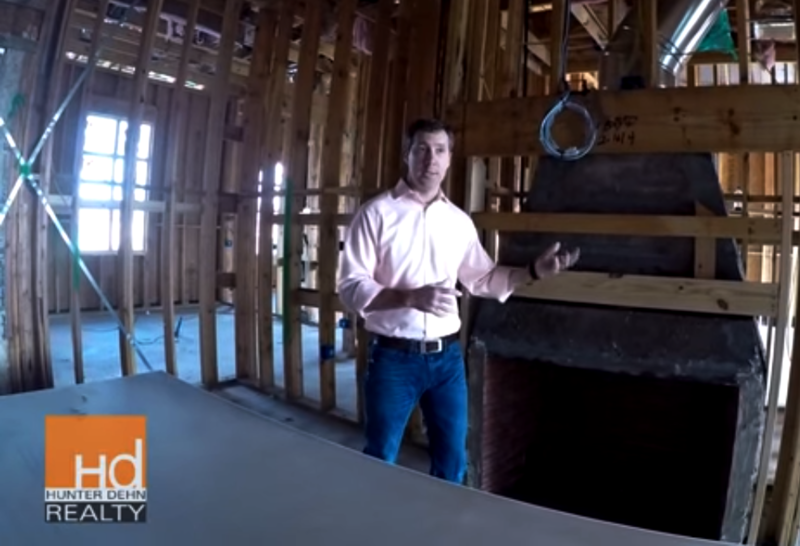 Hunter Dehn discusses considerations when having all masonry fireplaces in new construction. These fireplaces are built to last and perform exceptionally well compared to metal boxes. They do require additional engineering with foundation support because of the weight but if you have they budget you will be pleased.